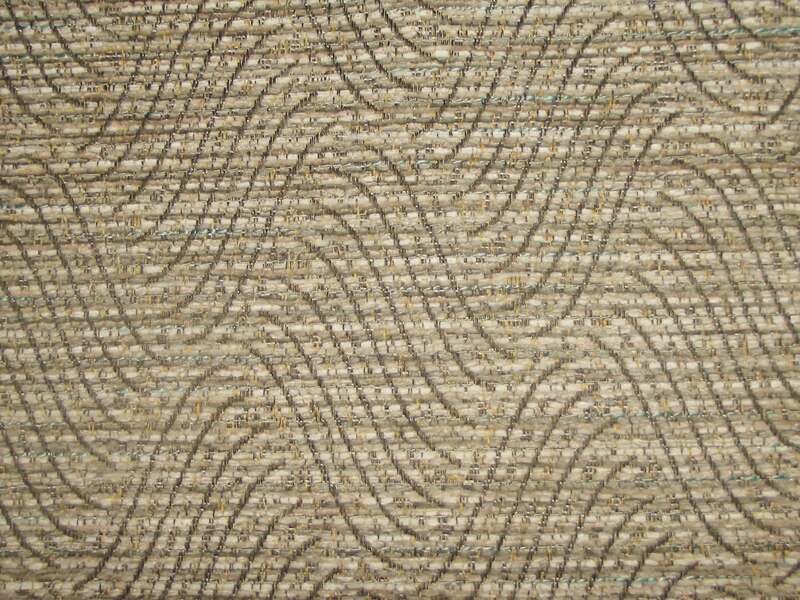 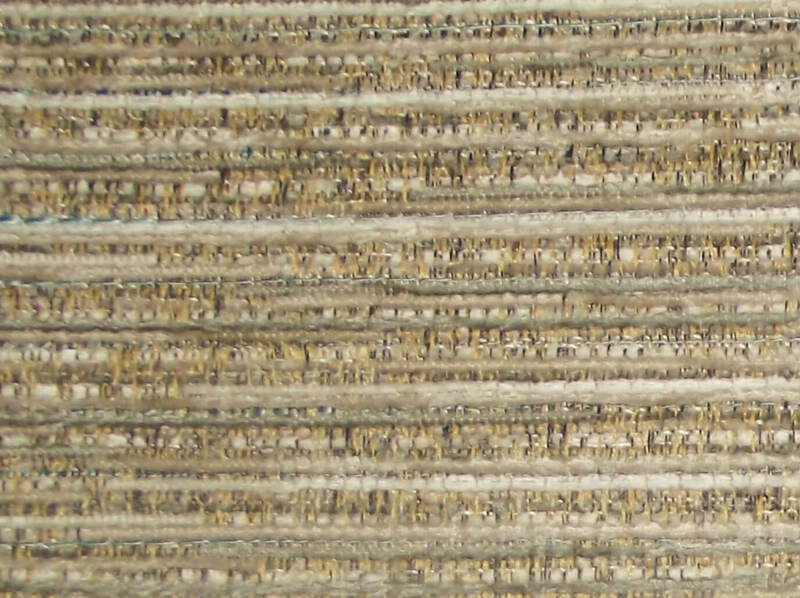 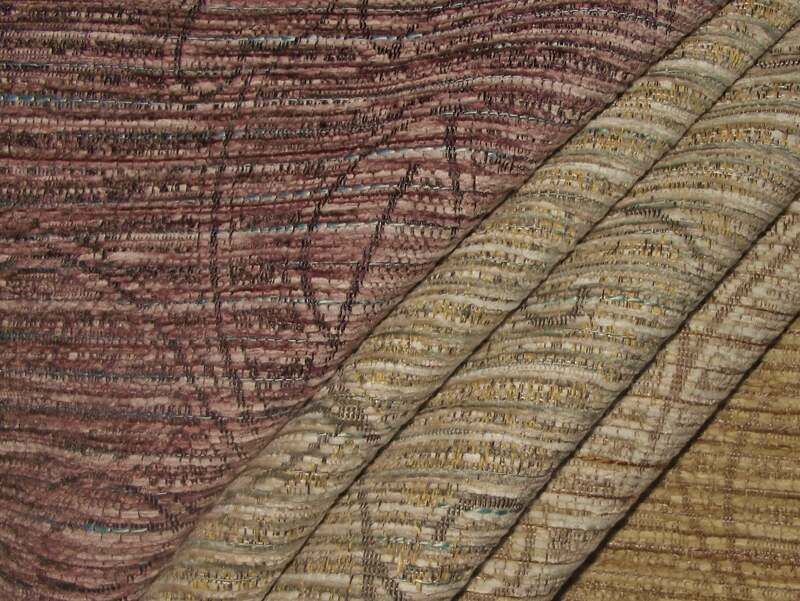 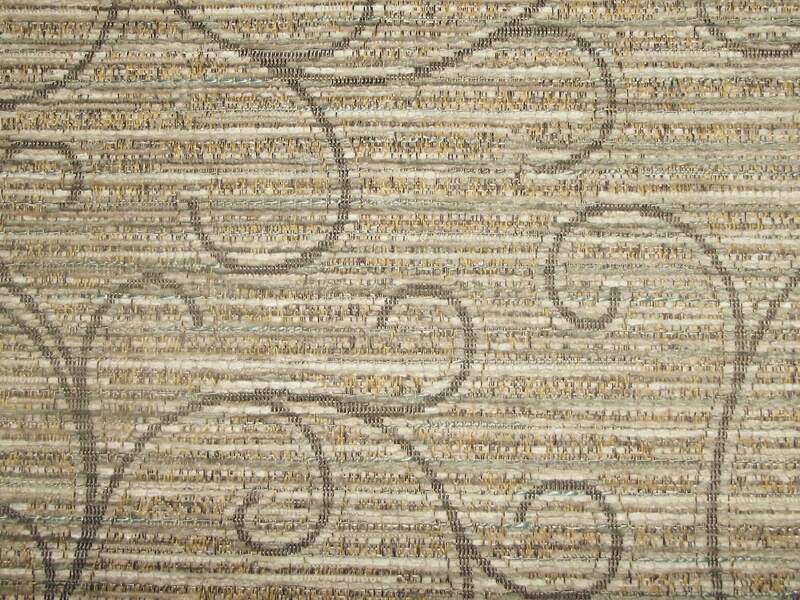 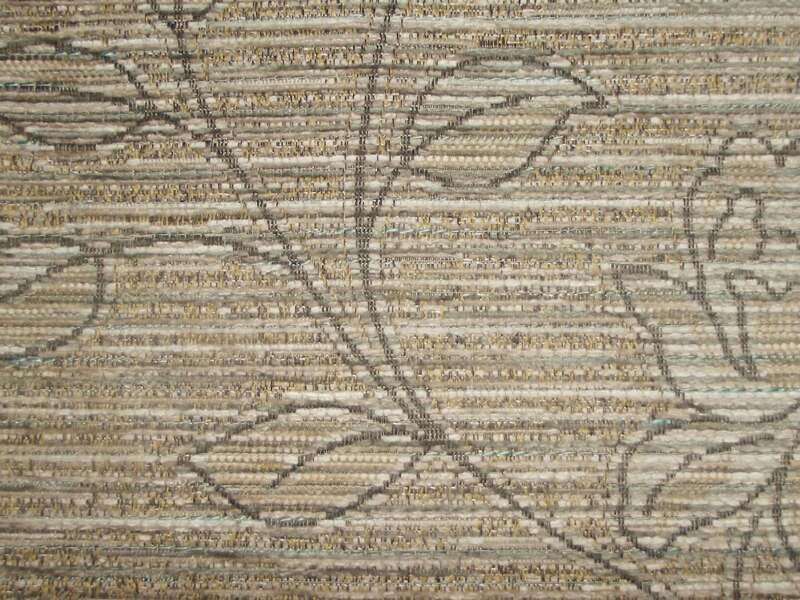 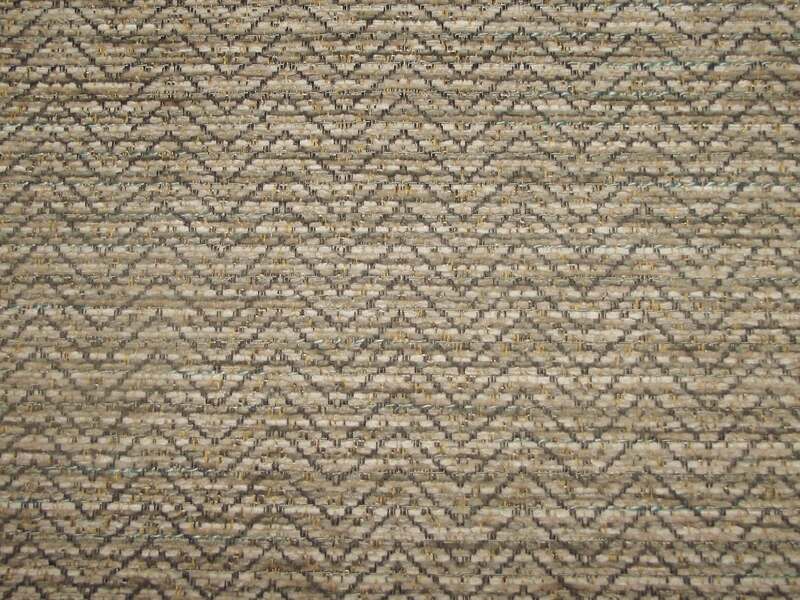 This modern chenille fabric incorporates six designs that can be used individually or in co-ordination. 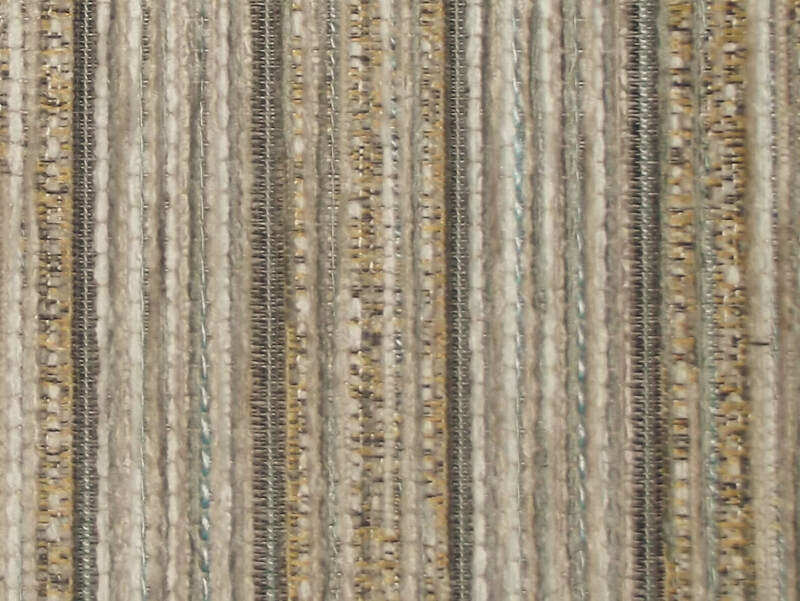 Although every effort has been made to make sure that the fabrics on this site are as close to the original cloth as possible, shade variance in colour can occur from screen to screen. 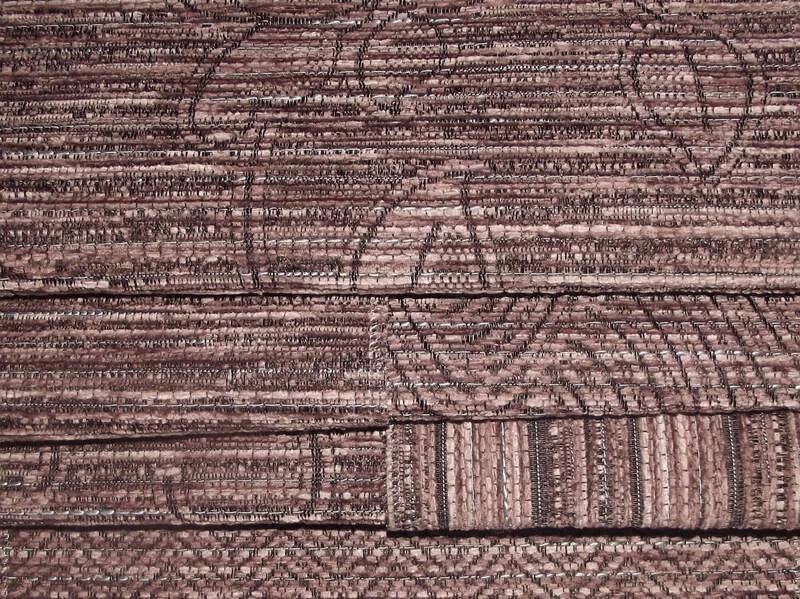 Copyright 2017 Ross Fabrics - All rights reserved.